Lane Arts Council is pleased to announce the fifth year of Fiesta Cultural! 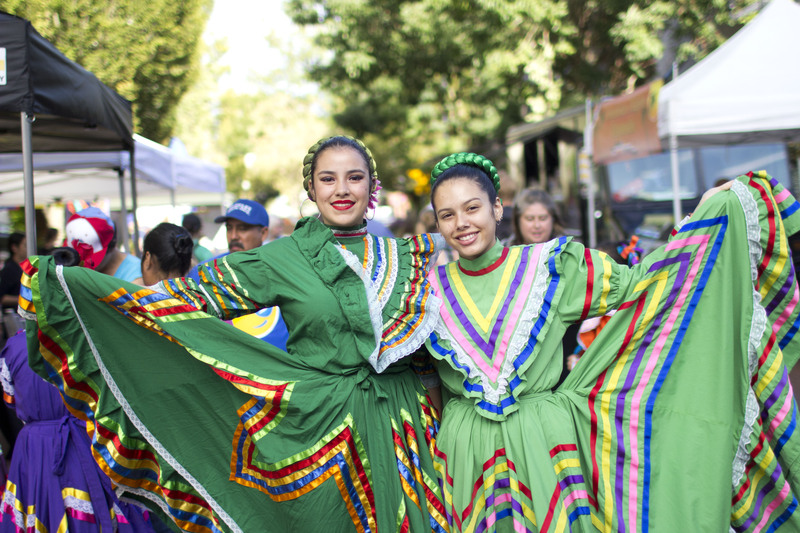 Fiesta Cultural is Lane County’s largest annual celebration of Latinx arts and culture, featuring over thirty events happening throughout Lane County September through December 2019. 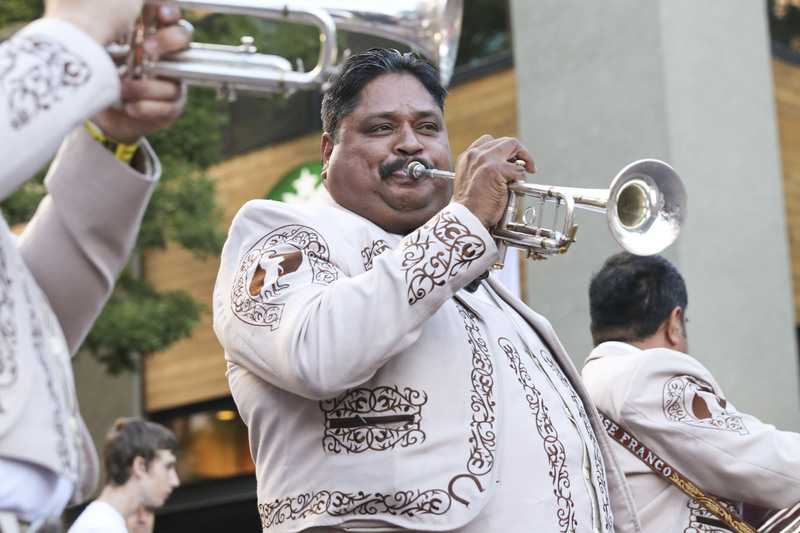 An initiative led by Lane Arts Council, Fiesta Cultural creates opportunities for inclusion through the arts, and engages the community in welcoming multicultural programs and events that highlight the rich diversity of Latinx arts, culture and heritage in Lane County. If you or your organization is planning an event, program, or exhibition between September-December 2019 that aligns with this initiative, it could be included in the Fiesta Cultural Programming. Learn more and submit your event here.